Nokia has announced that they are starting to roll out the Windows Phone 7.8 software update to a number of their devices, the update will be rolled out from today and through February. 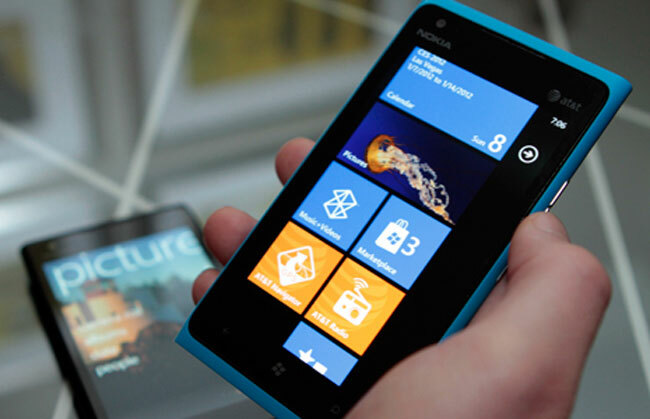 The list of Nokia smartphones that will receive the Windows Phone 7.8 software update include the Nokia Lumia 510, 610, 710, 800 and 900, have a look at the video below. The Windows Phone 7.8 update is beginning its rollout to phones currently running on Windows Phone 7.5. You can transform your Nokia Lumia with a host of exciting new personalisation features, such as the ability to resize your tiles, new lock screen options, and more theme colours. You can find out more information about the Windows Phone 7.8 software update for Nokia’s Lumia smartphones over at Nokia.